Catch all the new shapes, patterns, motions and songs! The task is simple, the more shapes you collect, the more points you get. Unlock new shapes, patterns and even the ability to play your own music as you go further and further into the musical world of Music Catch. 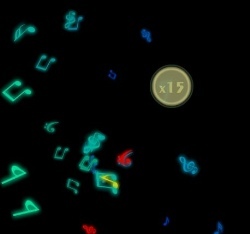 Move your mouse over the shapes to collect them as they appear to the music. Blue/Green shapes give you points. 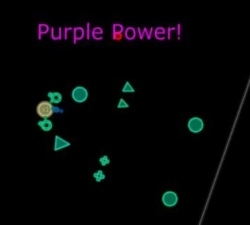 Yellow shapes will increase your multiplier and make your cursor bigger. 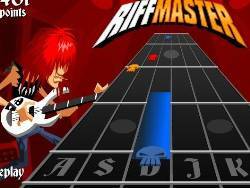 Red shapes will reduce your multiplier and make your cursor smaller. Purple shapes provide suction. 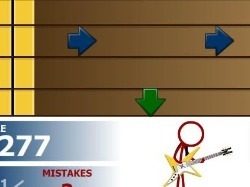 Click here to send Music Catch 2 to your friends using your default email program.